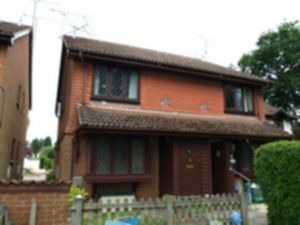 SOUTH FARNBOROUGH. 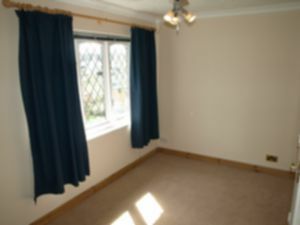 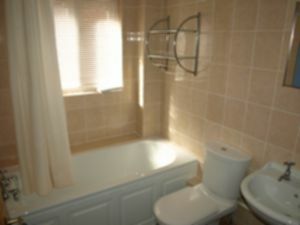 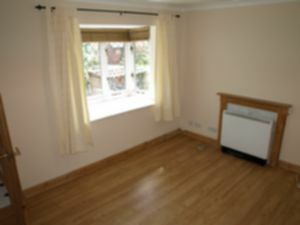 This one double bedroom back to back house is offered to the market in our opinion in good order throughout. 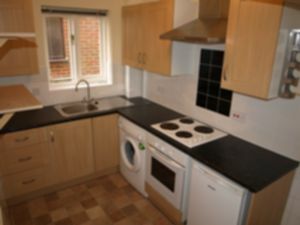 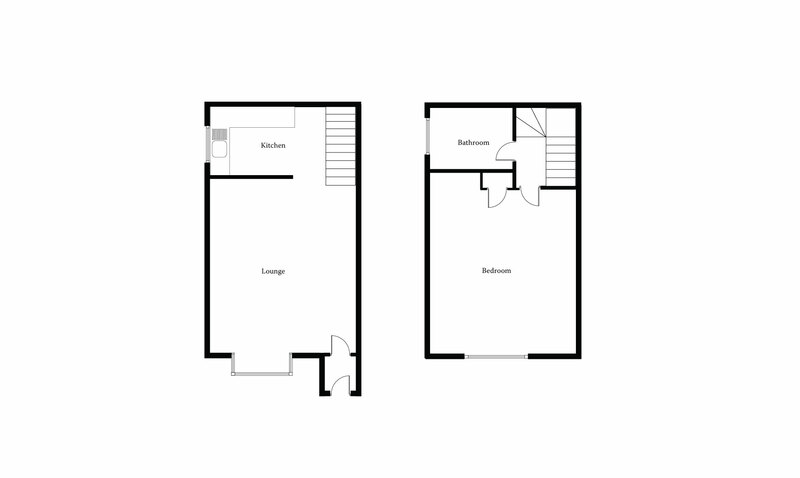 The property benefits from a refitted kitchen, refitted bathroom, double glazing, allocated parking and additional visitor parking. 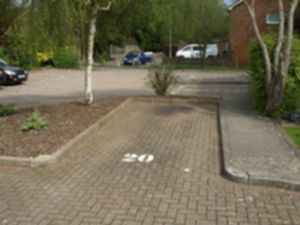 Located on the desirable south side of Farnborough within walking distance to local amenities and offering easy access to A331/M3.AVAILABLE BEGINNING OF MAY.